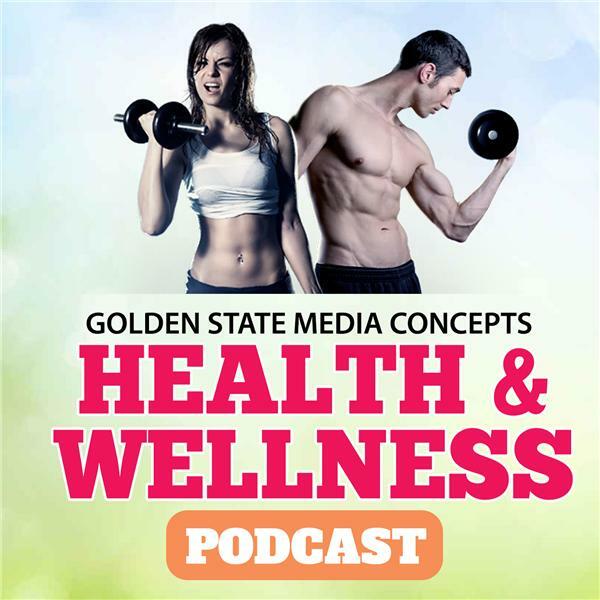 If you liked this show, you should follow GSMC Health Wellness Podcast. Sarah speaks with Stacy Brookman about Life Storytelling as a means of healing. Through her own life experiences Stacy came to realize how helpful this process was and wanted to help other people experience what she had. She talks about how to get started, what questions to ask yourself, and how to go through the process. She explains how writing can be healing and how the process of writing your life story can build your resilience and help you to move forward.